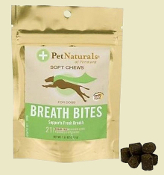 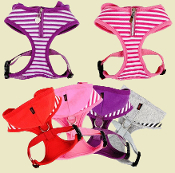 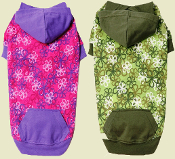 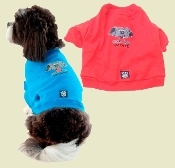 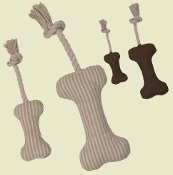 Pati's Paws was founded on the premise of providing affordable, all natural dog products to consumers. 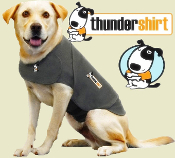 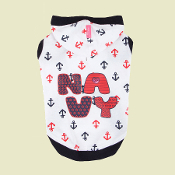 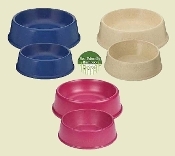 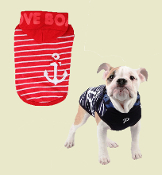 This category is home to a large selection of natural treats, remedies, supplements, grooming products, cotton clothing and even bamboo dog bowls. 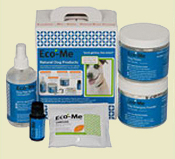 Using all natural products is a great way to keep your pet living a longer, healthier and happier life.